HomeNew Listing in Northern Liberties!! 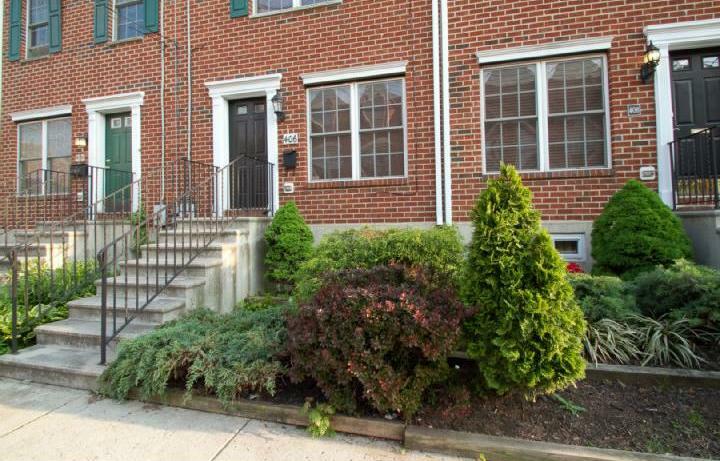 New Listing in Northern Liberties!! 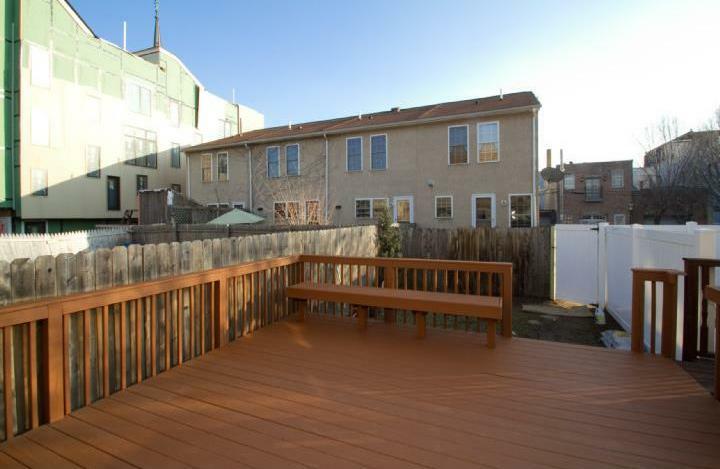 Beautiful 3 bedroom, 2.5 bath home with 2-car parking and oversized outdoor space, all located in vibrant Northern Liberties! Walk into the living room with beautiful hardwood floors, powder room and large dining area open to the kitchen with large window. 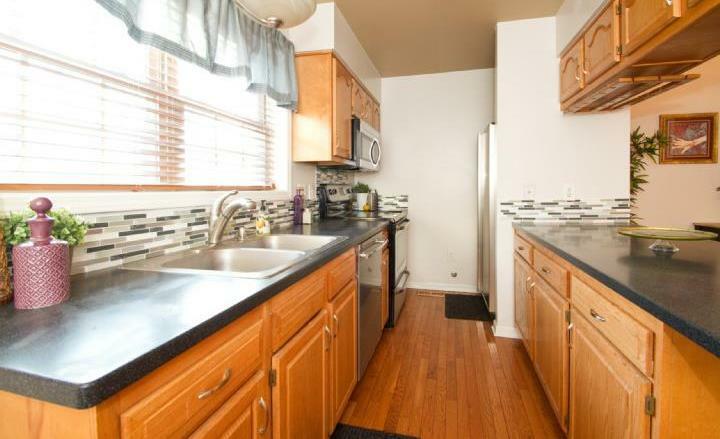 Kitchen boasts light wood cabinetry, brand new stainless steel appliances, glass tile backsplash and breakfast bar counter. Doors out to large deck and yard- the prime spot for entertaining guests! 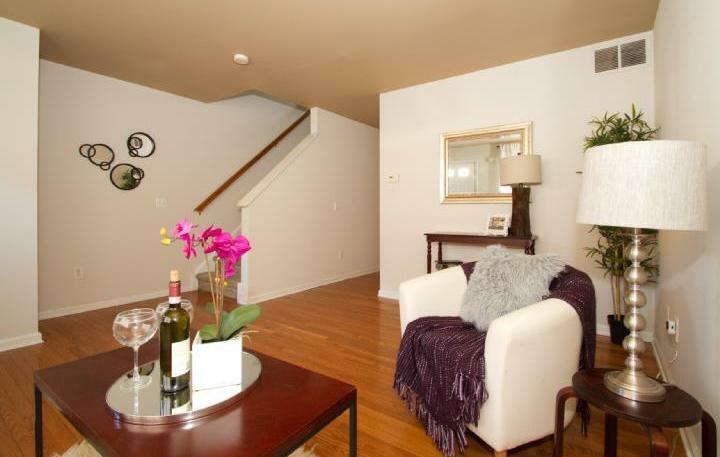 Upstairs you’ll find 3 bedrooms and two tile baths with granite countertops. Large finished lower level area makes an excellent media room! There is also a separate laundry room with full size W/D and shelving. This fantastic home sits in an excellent location close to public transportation, Honey’s, N 3rd, The Abbaye, Palm Tree Market, Higher Grounds, Silk City and so much more! Property has Legal 2-car parking – note declaration of common area easement. ← Another Sold Out Development in Northern Liberties by Jim Onesti!